Big Brother 14 is 6 months away, if you have what it takes fill out a Big Brother 14 Application form. 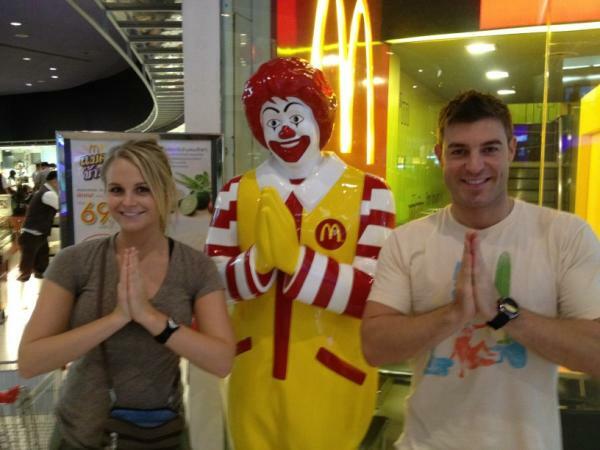 Big Brother Alumni, Jeff Schroeder and Jordan Lloyd (BB11 Winner) are helping out the organization People for Care & Learning, who Jeff first met while doing Around The World For Free (ATWFF), with the Build a City project in Cambodia. People For Care & Learning is a non-profit humanitarian organization that cares for the poor by combining training with opportunities that give the poor a working change towards a brighter future. 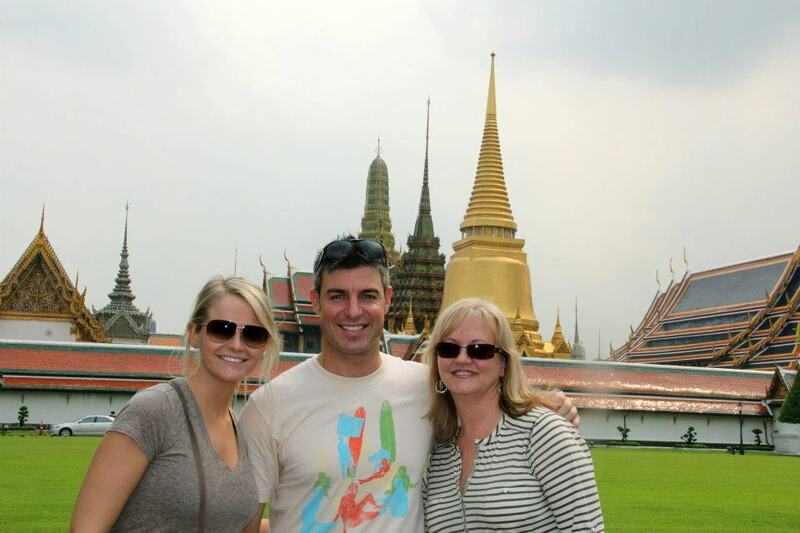 Here are a few photos of Jeff and Jordan in Bangkok, Thailand and Phnom Penh, Cambodia. 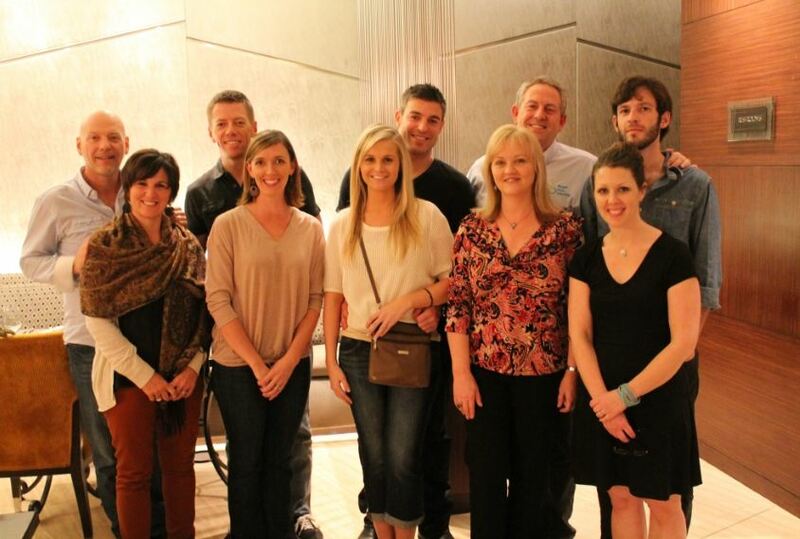 Here is a photo of Jeff and Jordan arriving in Phnom Penh, Cambodia this morning. Such a lovely couple doing great things for people <3 …anyone know about Brendon and Rachelle? Yeah….I told you so. The America favorite sweethearts are taking seriously. Let’s make this a movie. 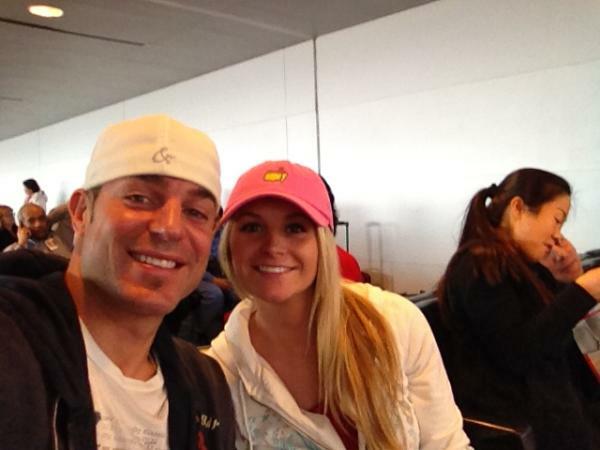 The america favorite sweethearts:the jeff & jordan story! Jordan had no choice in the matter. D-bag Jeff told her she had to go. and like a lost puppy dog she followed! NOT A PHD STUDENT SAYS: PT HAS NO CHOICE IN THE MATTER. D-BAG DANIELE TOLD HIM TO COME WITH HER TO GO. AND LIKE A LOST KITTY. WOW, YOU OBESSED WITH DANIELE. WOW! NAME…YOUR JUST A BUFFOON AS NOT A PHD STUDENT. DANI IS A DOUCHBAG! what are you talking about? You attack yourself. You said d-bag daniele and los angeles or PT. I TOTALLY AGREE ON D-BAG DANIELE! SHE IS A DOUCHBAG! I KNOW YOU ATTACK YOURSELF! I forgot about the old adage (that means saying), to never argue with an idiot. They will bring you down to their level and beat you with experience. This most certainly contains to you. How is it that you are the common denominator in all the posting here?? I guess it is everyone else that has a problem, not you pantyhose boy. Quit call yourself an idiot. Nobody is an idiot. Not even me (Captainwedgiearchnemesis).You act like one. Stop fantasize D-Bag daniele you buffoon. I forgot about the old adage (that means saying), to never argue with an idiot (NAME). They will bring you down to their level and beat you with experience. This most certainly contains to you. How is it that you are the common denominator in all the posting here?? I guess it is everyone else that has a problem, not you Captainwedgiearchnemesis. Thanks NOT A PHD STUDENT for not concern about me. I got your back! pantyhose boy…..are you sure you want to start attacking me? If you plan on starting something with me you have to at the very least, clean you face up, because the last time you took it out of d-bag Dani arse you missed some area’s that need to be cleaned. Wait, I forgot….that’s how they roll in Los Angeles. Pantyhose boy started this attacks! DOMINIC had no choice in the matter. D-bag DANI told him he had to go. and like a lost kitty cat he followed! Wow NOT A PHD STUDENT THAT’S CLASSIC! I LIKE D-BAG DANI!